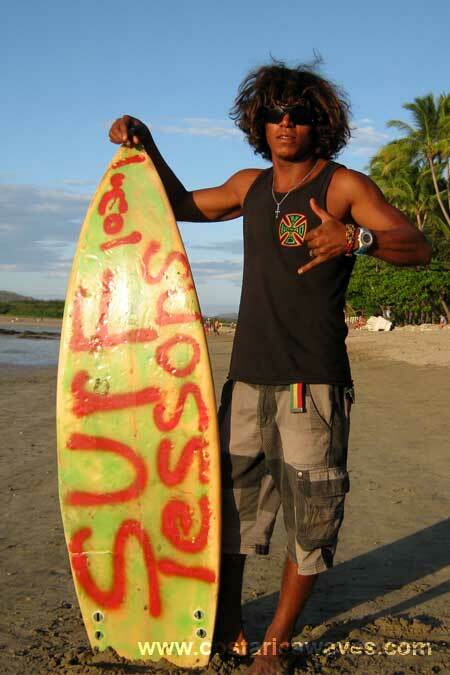 At Playa Coyote you can surf several outer reefs or the beach break, there are lefts and rights. The waves are best during medium tide up coming and hide tide. The swell should come from the North and the Northwest. The best time of the year to surf this spot is from December till March.